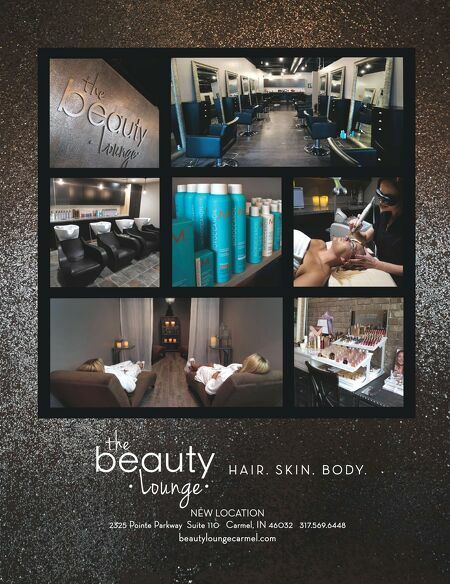 NEW LOCATION 2325 Pointe Parkway Suite 110 Carmel, IN 46032 317.569.6448 beautyloungecarmel.com H A I R . S K I N . B O D Y .